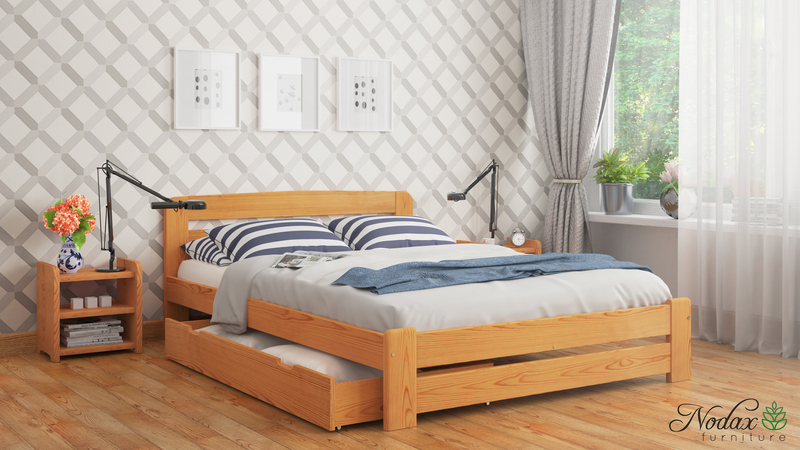 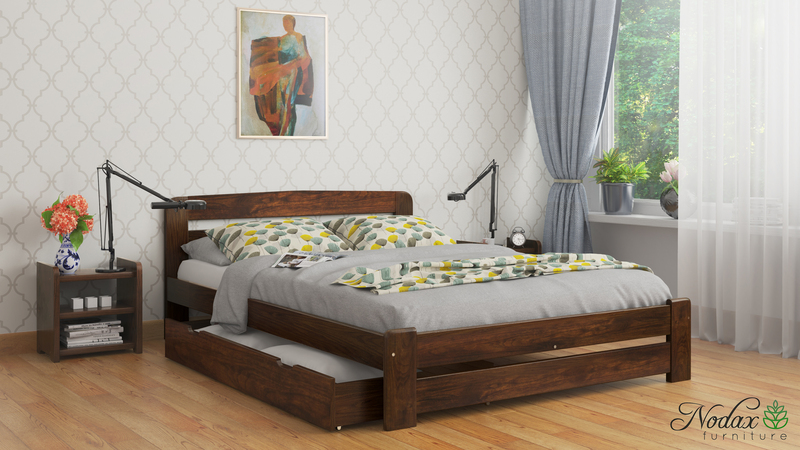 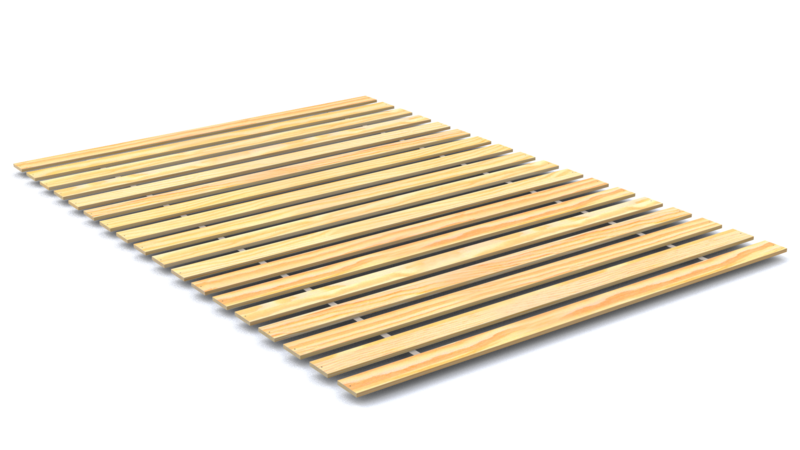 This bedstead is constructed from solid and sturdy wooden pine. 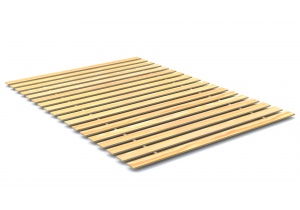 The open foot end helps to enhance the feeling of space. 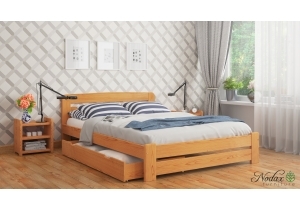 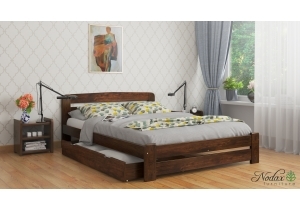 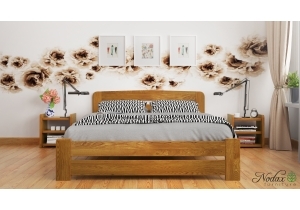 What's included: double size bed frame European size with slatted wooden pine base.